Goal of the Layertech project was to build fully responsive static website. 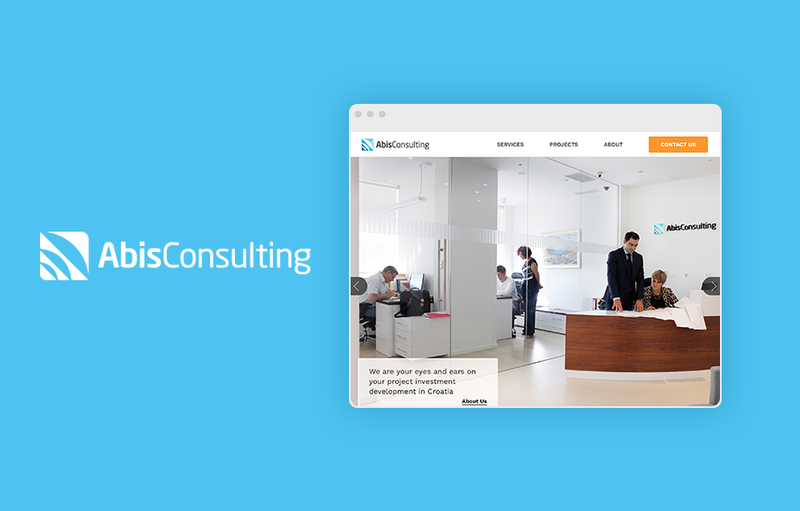 It consists of homepage, about, services, case studies and contact pages. There was a few tricky requirements such as animated SVG icons, animated web as background and animated “reveal” animations. The biggest challenge was to build fully responsive and animated web in backgrounds. It was built with pure JS and it works in all major browsers. Furthermore, we did animated SVG icons with a lot of variations for services. Some of them even work as backgrounds on few pages. In the end, we created custom “reveal” animations for 70% of elements on the website. They’re smooth and easy to use with our reusable CSS classes. IE10+, Google Chrome, Mozilla Firefox, Opera, Safari etc.